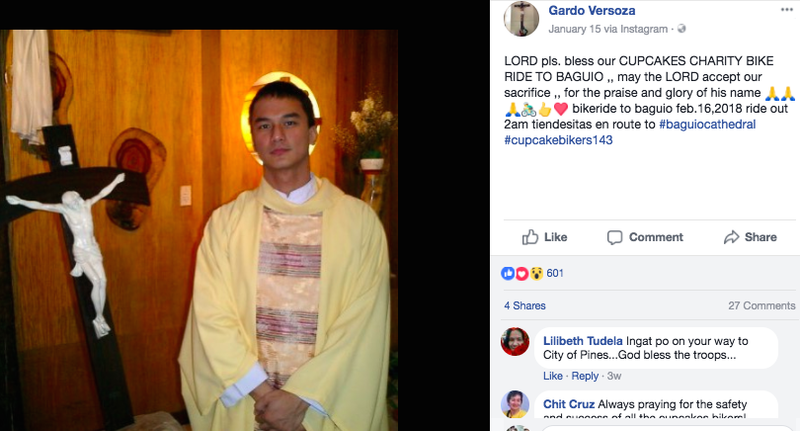 Cupcake Bikers is an awesome group of bikers headed by Matinee Idol Gardo Versoza. 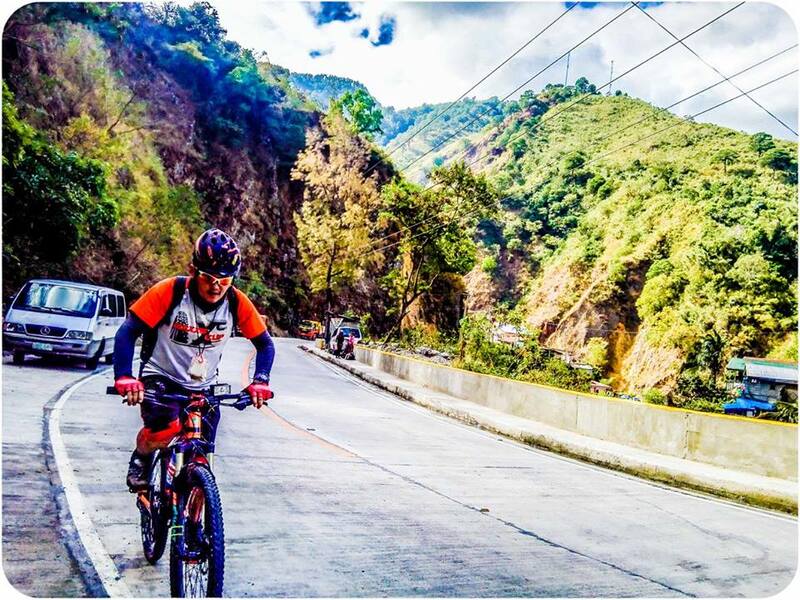 We all know that aside from his passion for acting, his other passion is biking. 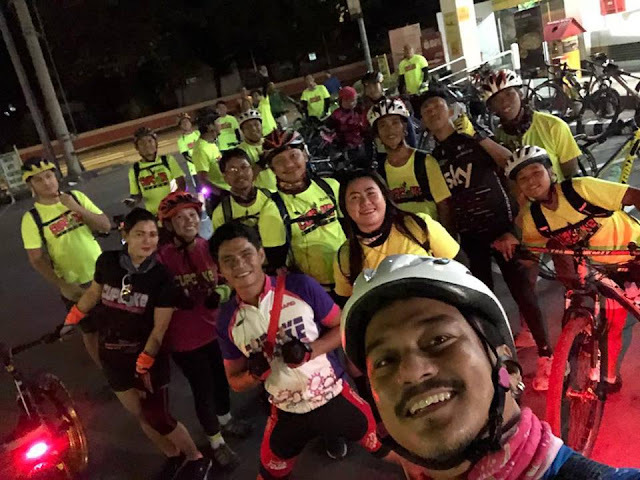 He established the group to push for his passion for biking and still wants to help out people or families that need help be it emotionally and financially. This time the group will attempt to bike Baguio this 16th of February. 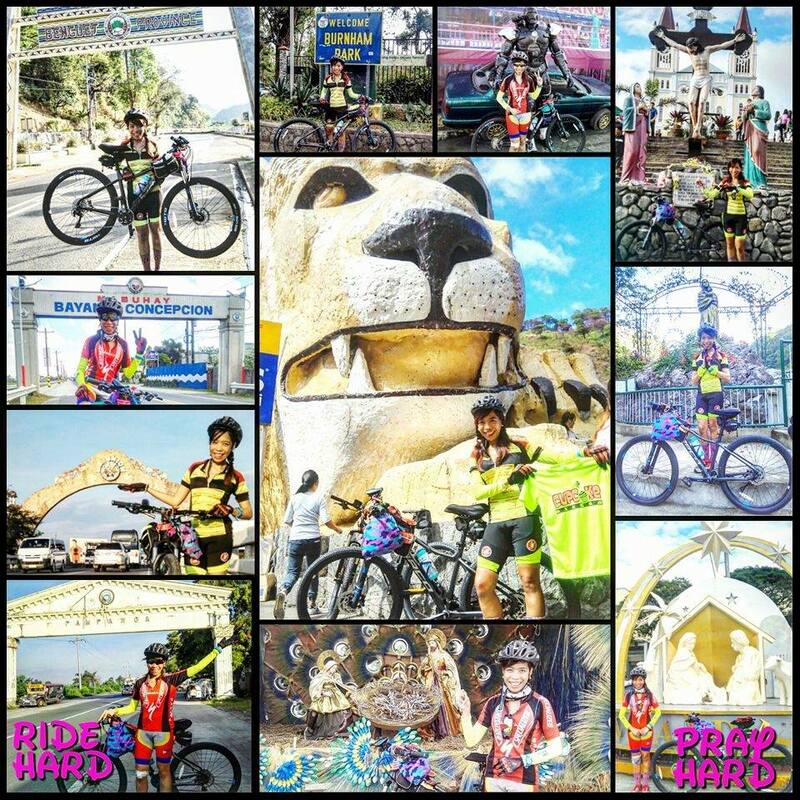 There is strength in numbers they say, so a group has a better chance of being successful to ride a bike to Baguio. 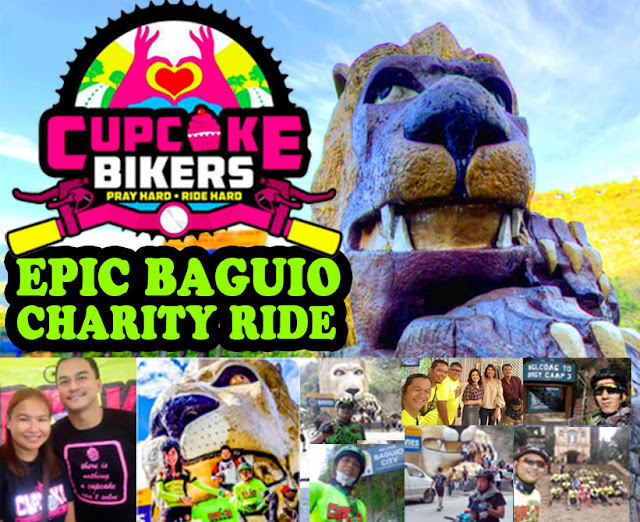 Training ride of Cupcake Bikers to Mt. Makiling. Photo by Sir Gardo Versoza. *For those who want to leave early, they may do so. 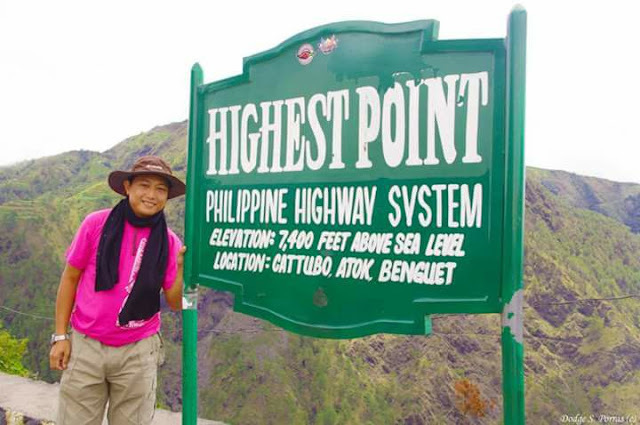 Sir Dodge Porras, one of the marshals, at the Highest Point. 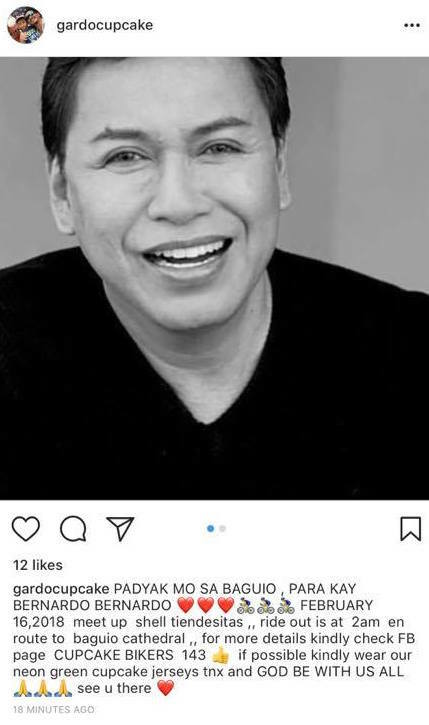 Photo by Sir Dodge Porras. If you are interested to join the ride, feel free to message Sir Dodge Porras to add you the Baguio Riders GC. Veteran marshals will lead the ride. If you're sure that you're joining, send a message to me (Ella Perez) so that I can send you the registration form. 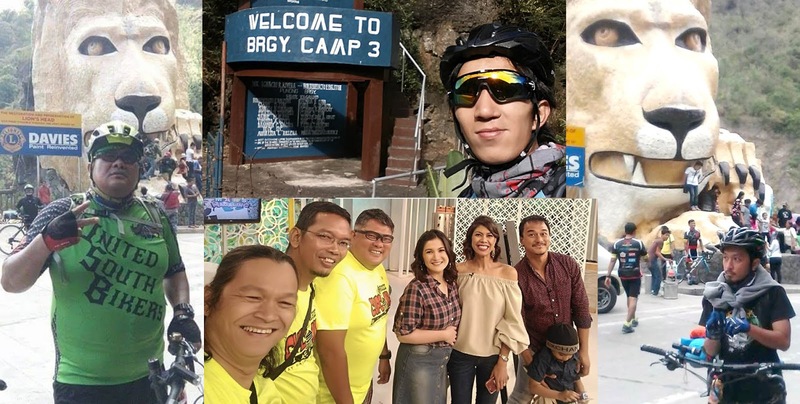 These veteran marshals who already biked to Baguio will ensure that everyone will reach the top!